Assassin of Purity wrote: I see you used the shotgun barrel for the revolver's. Very sweet. well, i do like my barrels thicc. also, another edit, because it still looked weird. also, added a scoped version. LossForWords wrote: also, added a scoped version. I think the scope should stand up from the gun more. Scopes don't typically sit directly on the gun itself, rather they "perch" on it like scary metal parrots, and are pretty much always removable. 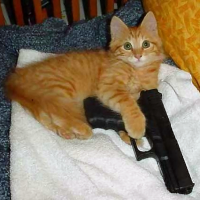 Unless they're integrated into the weapon itself, like the H&K G11 or Steyr AUG A1. Yeah, in those exceptions, sure. Not on a revolver. 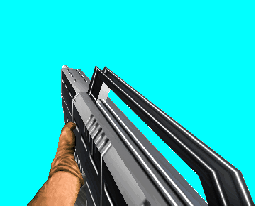 Triple barrel shotgun made by me using Doom 2 sprites and Realm 667 sprites . Here's a Demo WAD to test out. Replaces SSG. Very much so, yes. Trying to do my best to rip the weapons and such or improvise something related. 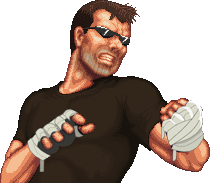 Do you have any plans for a Perfect Dark weapons mod using those sprites? ImpieTwo wrote: I think the scope should stand up from the gun more. Scopes don't typically sit directly on the gun itself, rather they "perch" on it like scary metal parrots, and are pretty much always removable. gave it another shot, and now it definitively looks better than the other one. man, a proper recoil frame and this Doom 64 revolver is good to go! The main problem with a scope on a revolver: You've got to put your eye up to it, and those things tend to kick like a mule. well then, the deed is done. also, here's a d64 pistol edit and a few shotgun variants based on a previous frankensprite. nice. 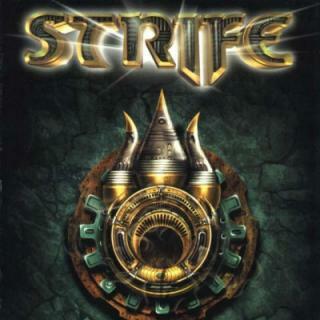 sprites by midway, id software and bethesda. LossForWords wrote: well then, the deed is done. 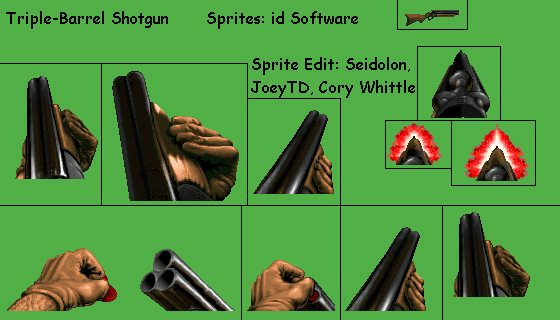 also, here's a d64 pistol edit and a few shotgun variants based on a previous frankensprite. nice. made it for dih but it doesn't mean i can't be used by the rest of you in t'other things, so feel free to use! A remake of the Magpul FMG-9 (that I made 3 years ago). Also, might want to throw in this centered Walther MPL too.